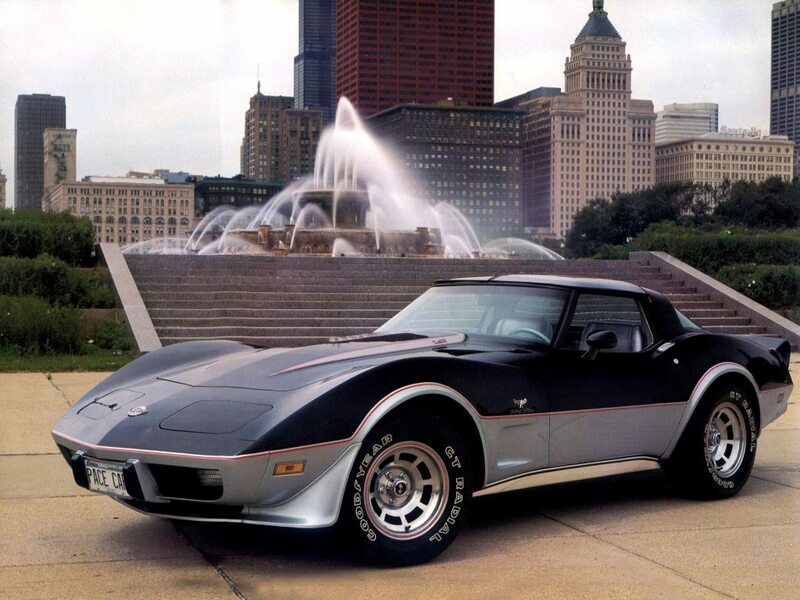 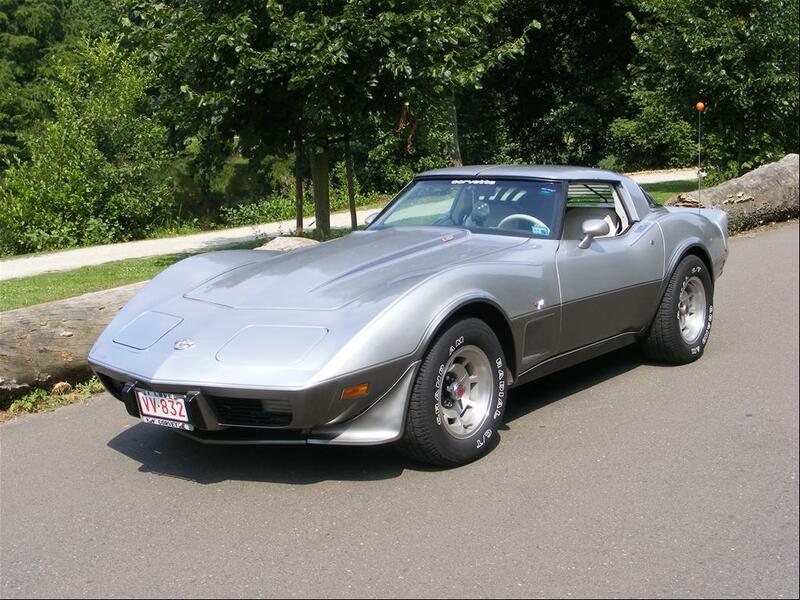 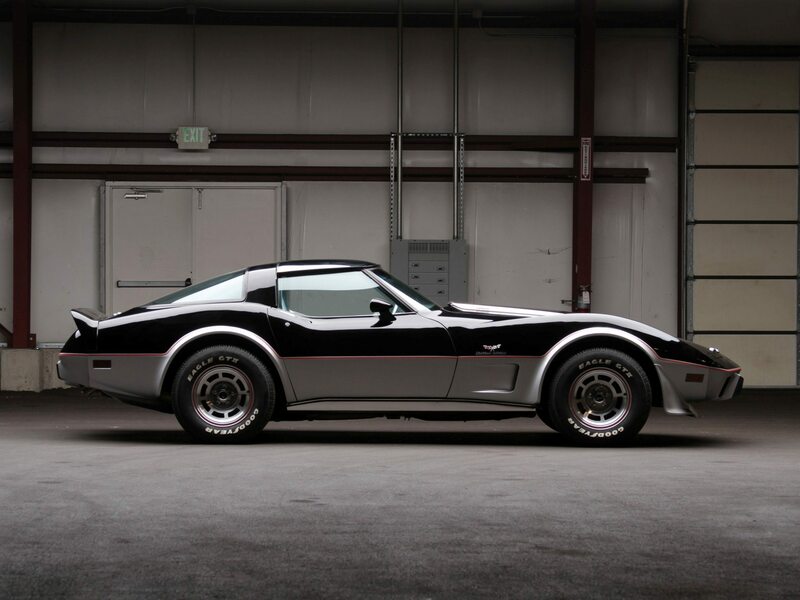 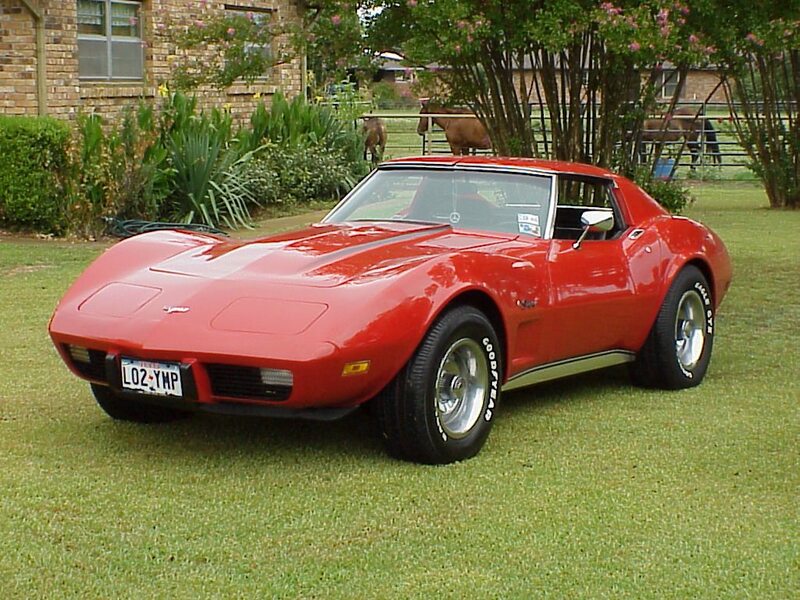 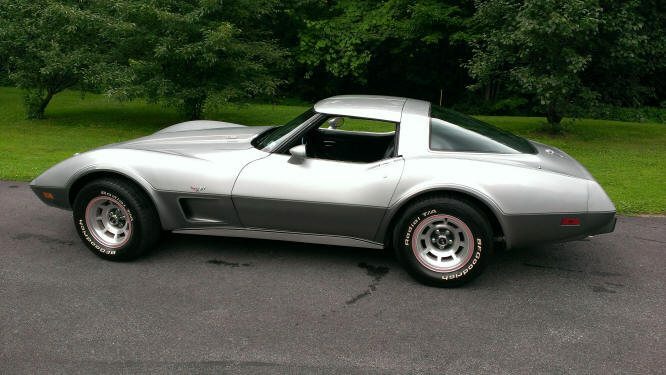 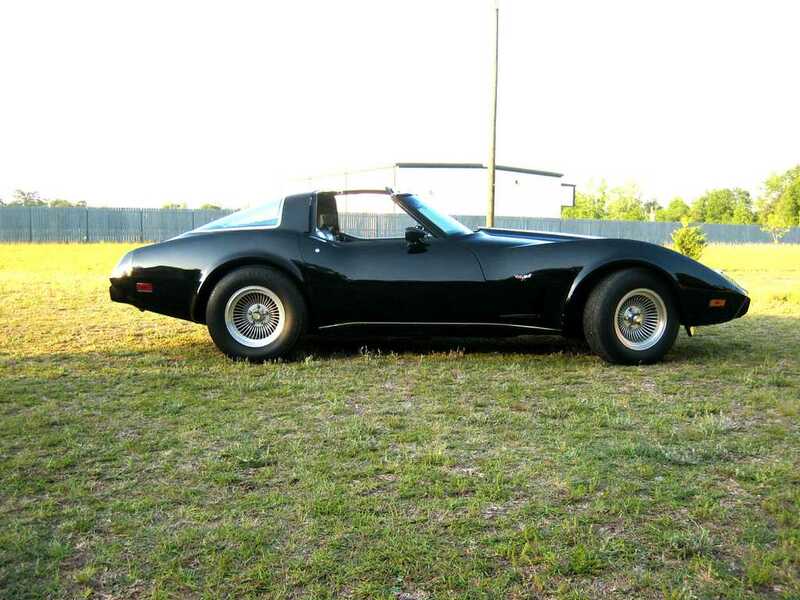 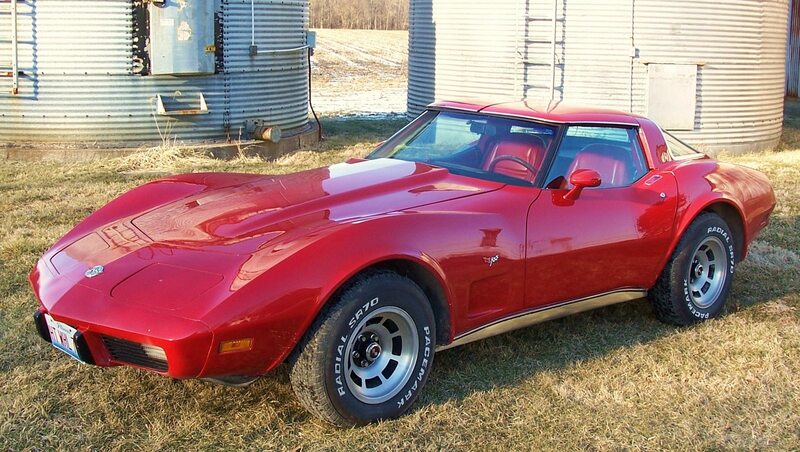 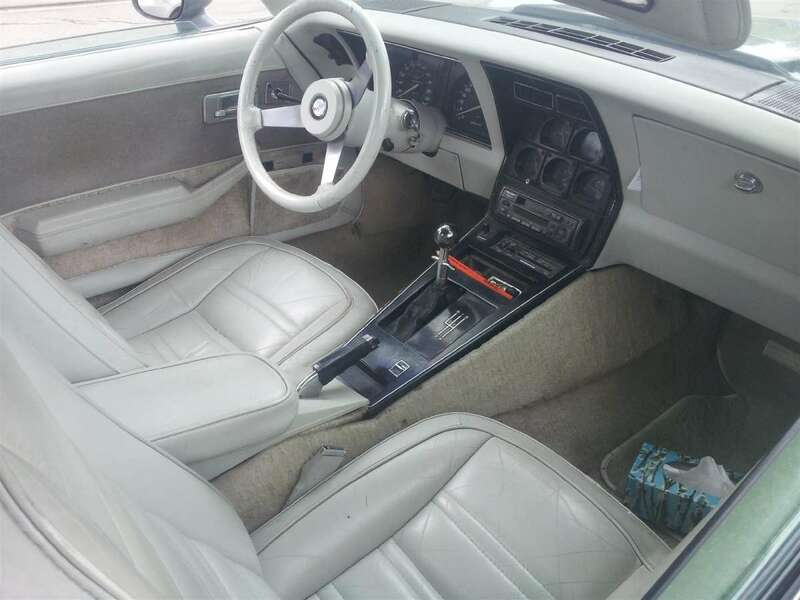 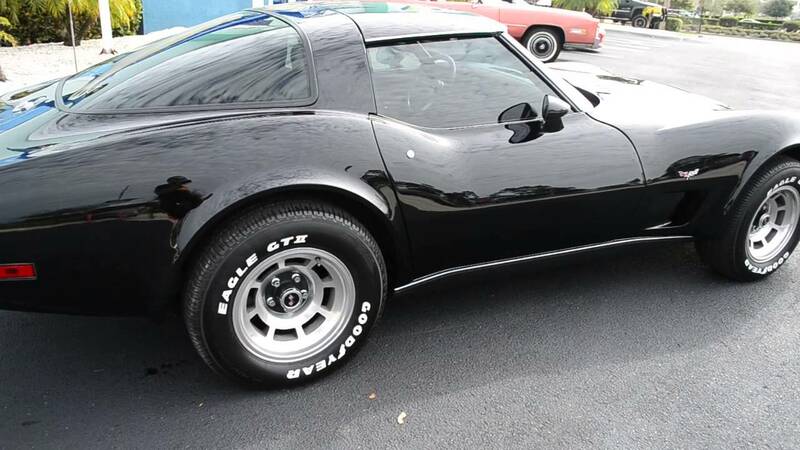 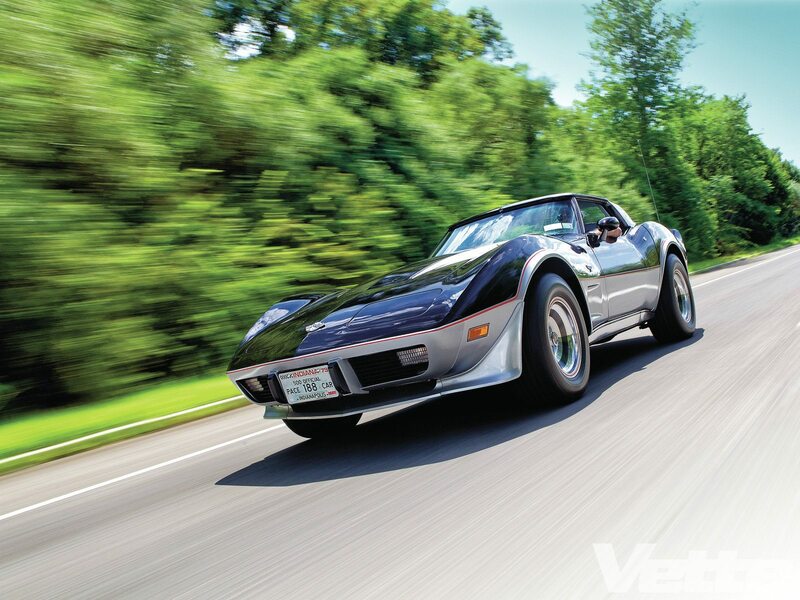 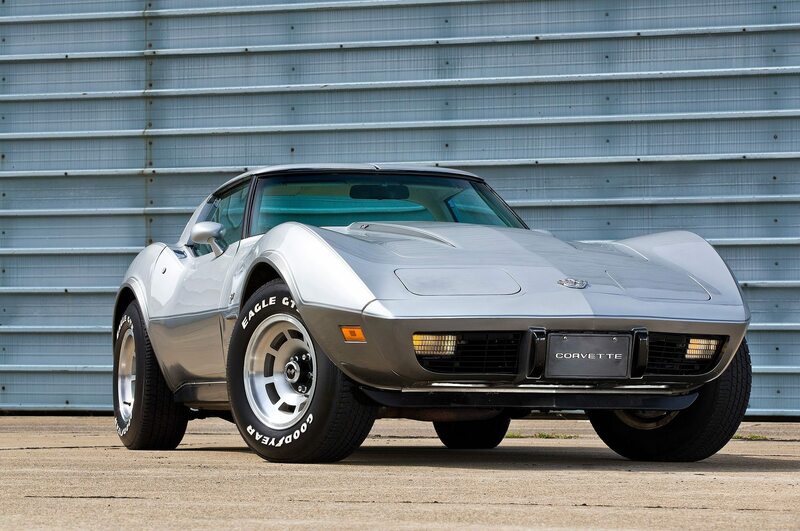 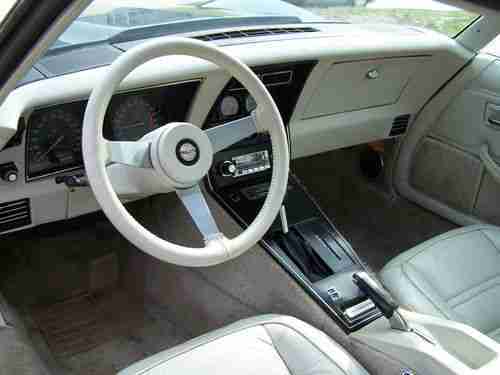 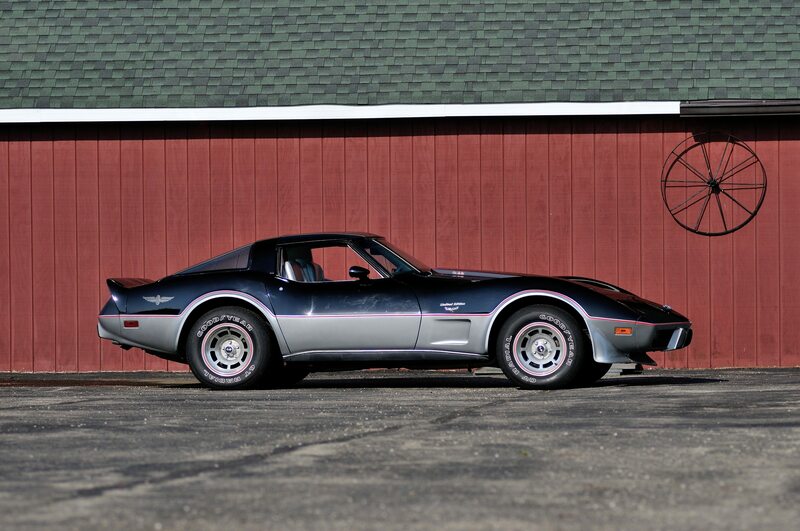 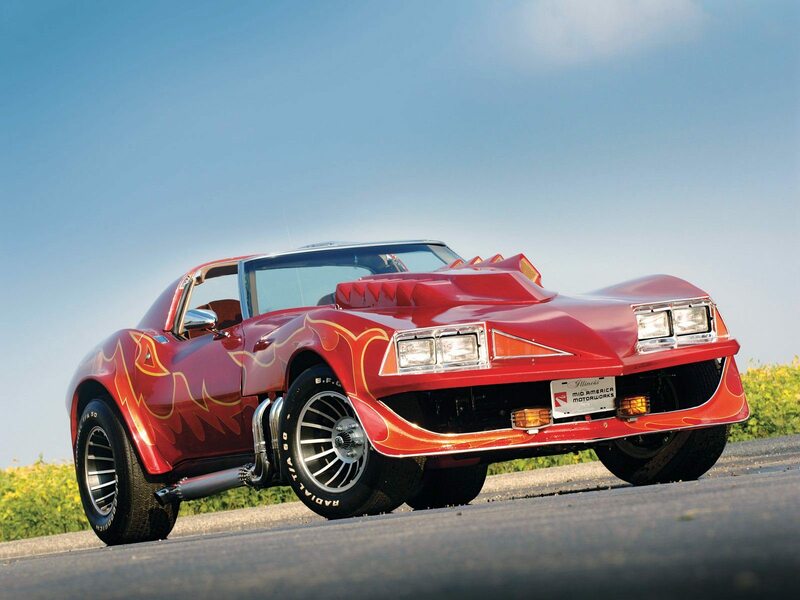 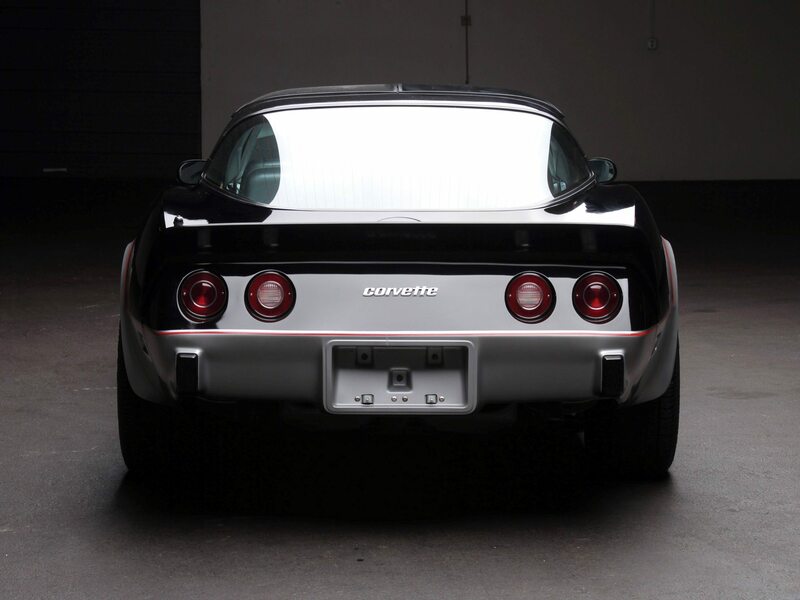 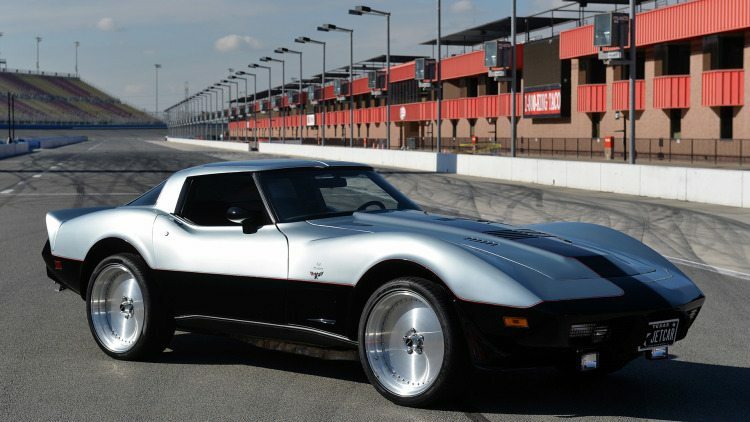 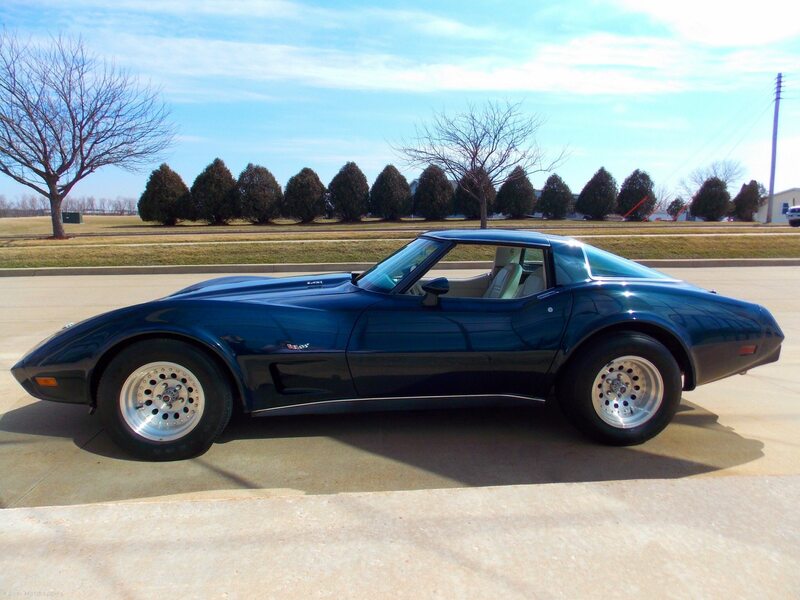 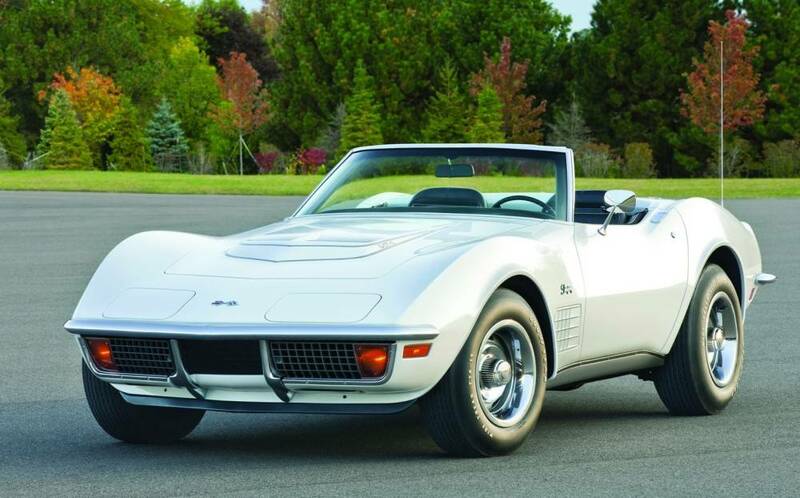 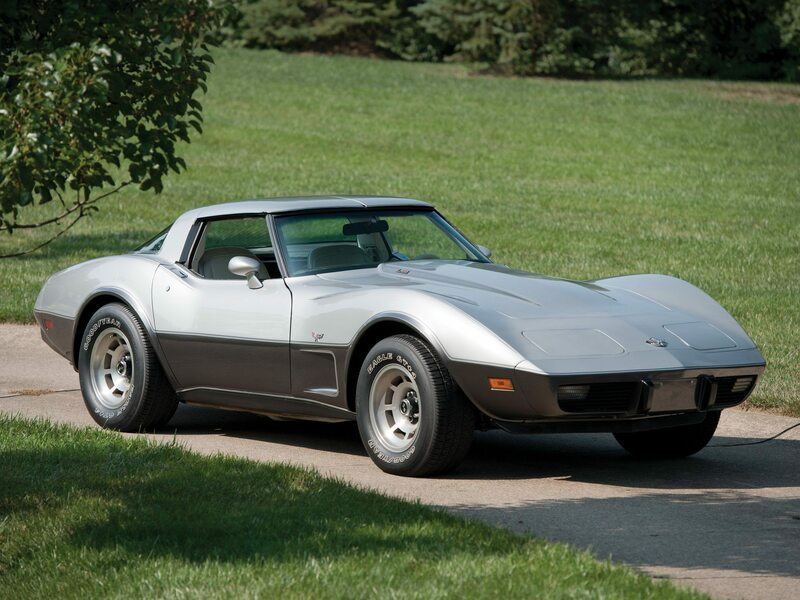 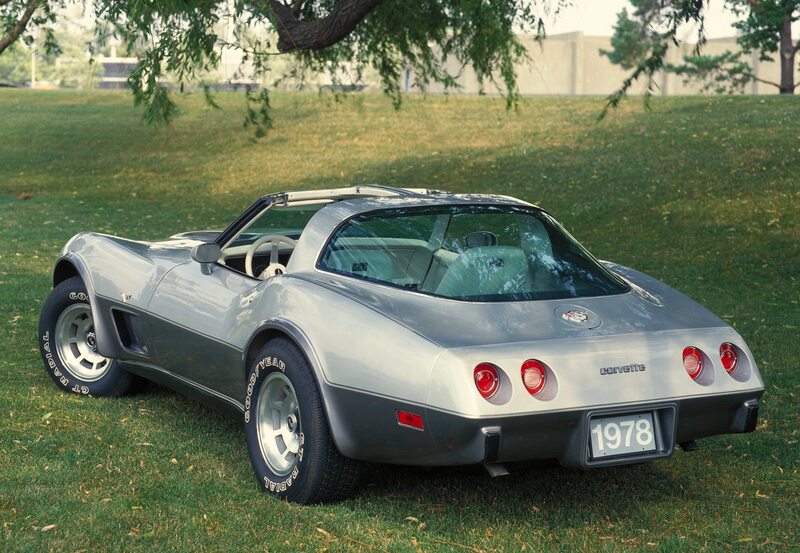 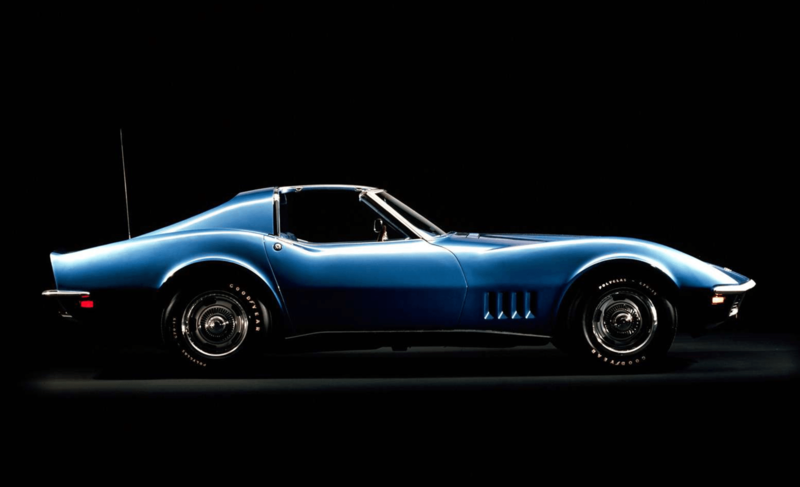 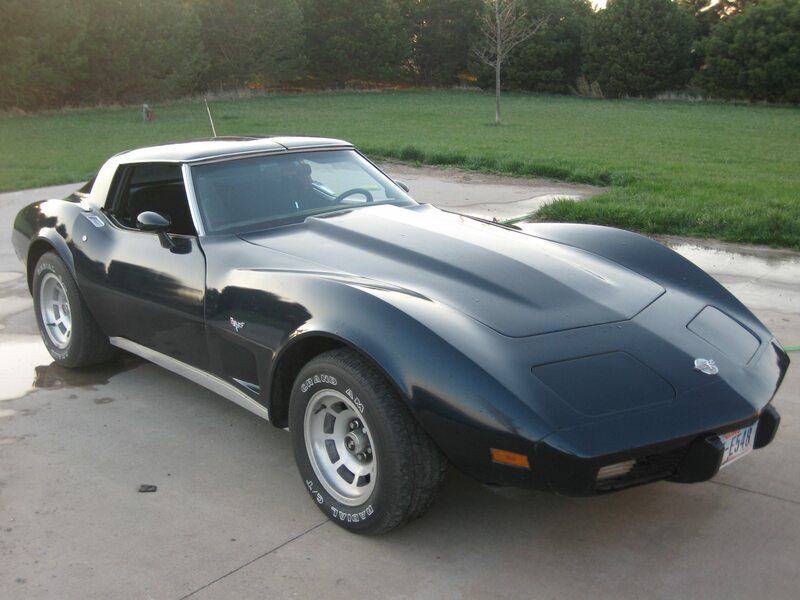 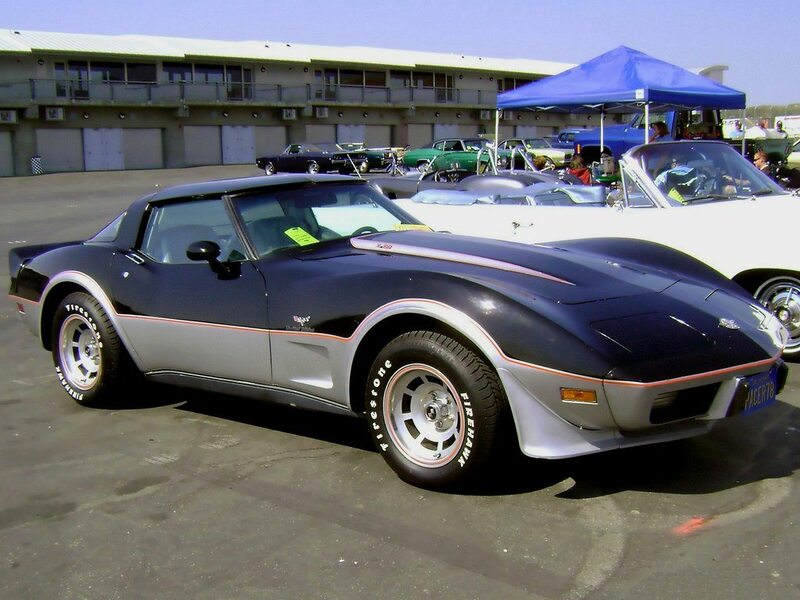 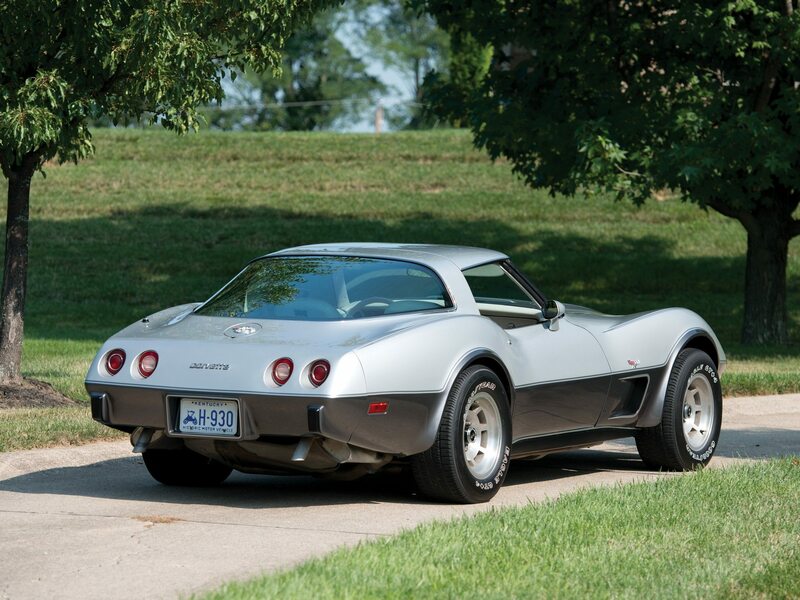 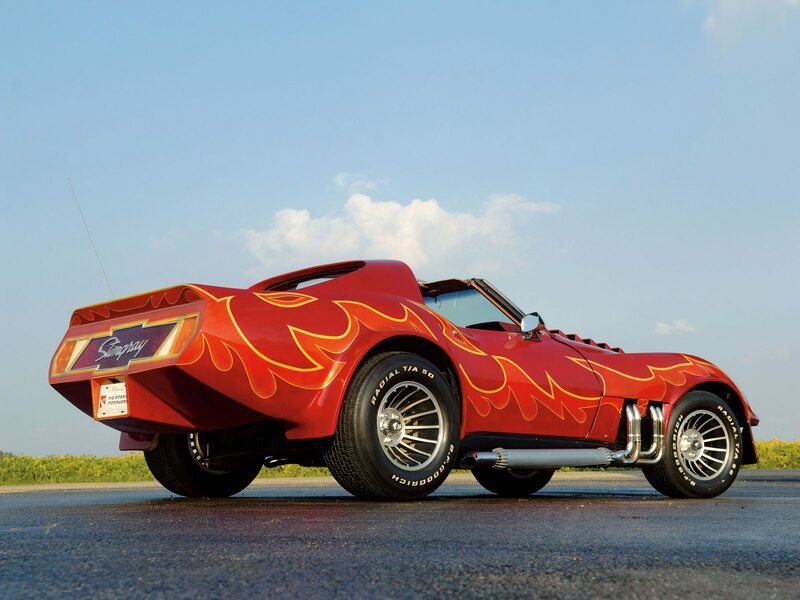 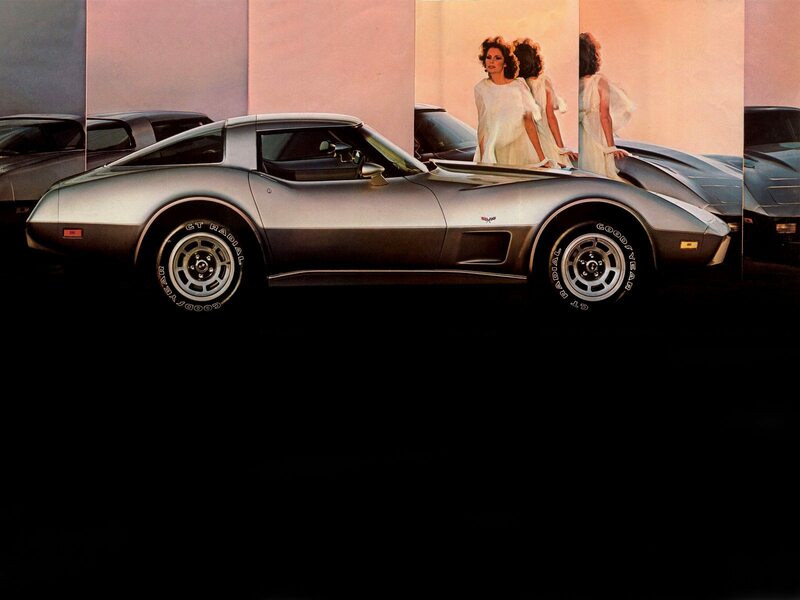 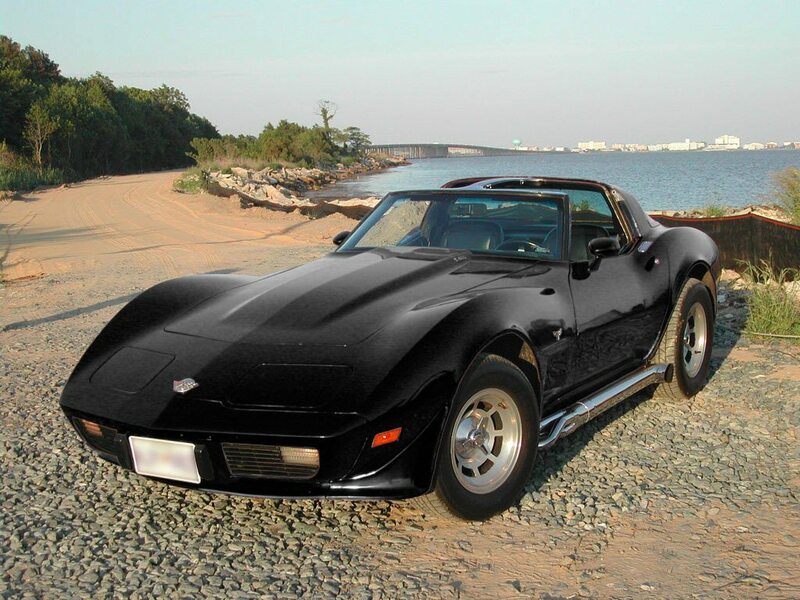 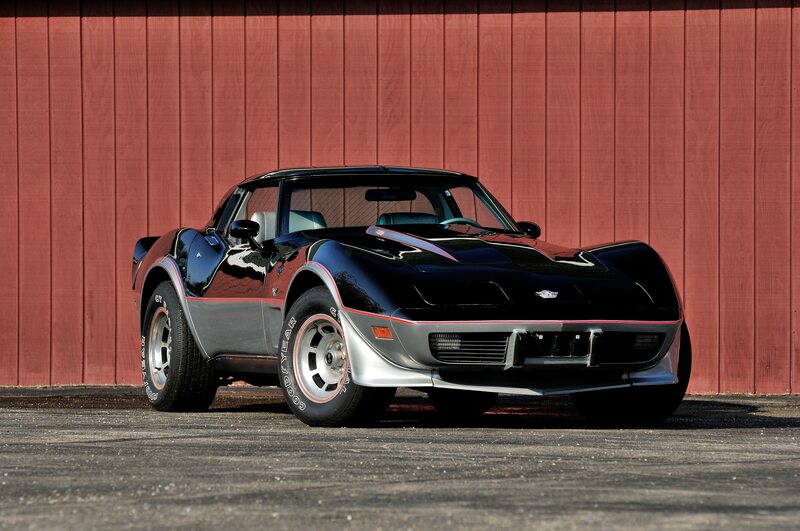 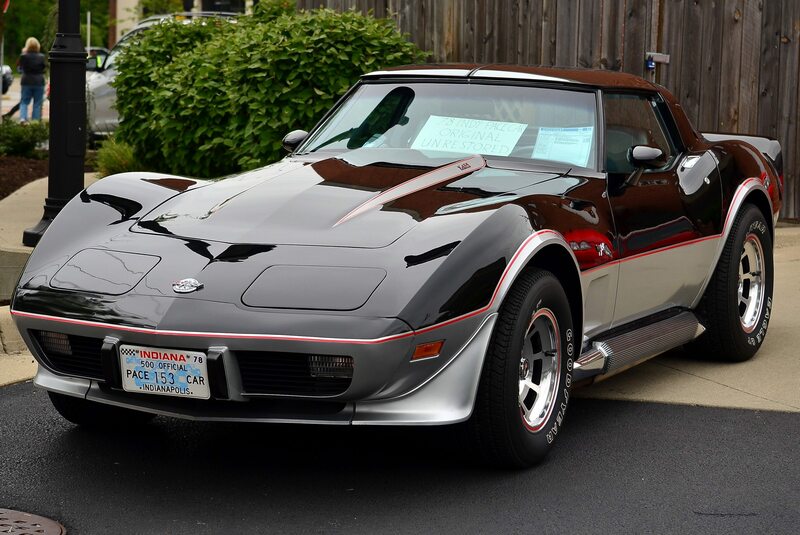 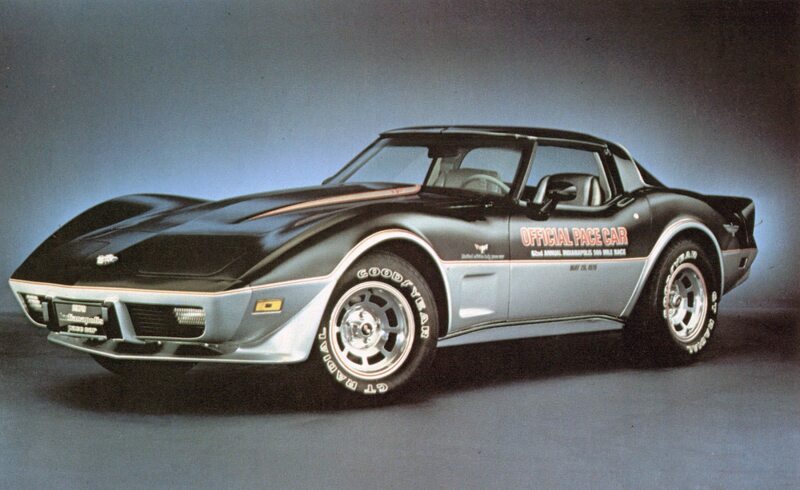 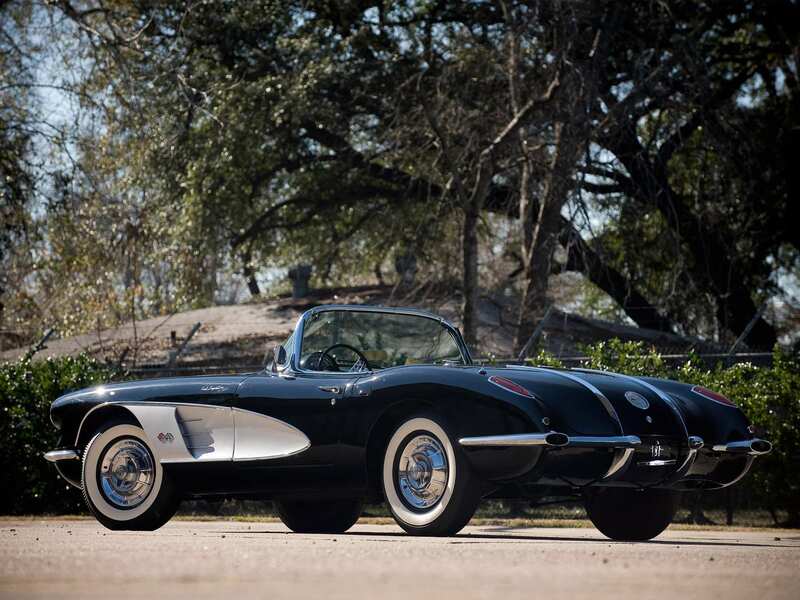 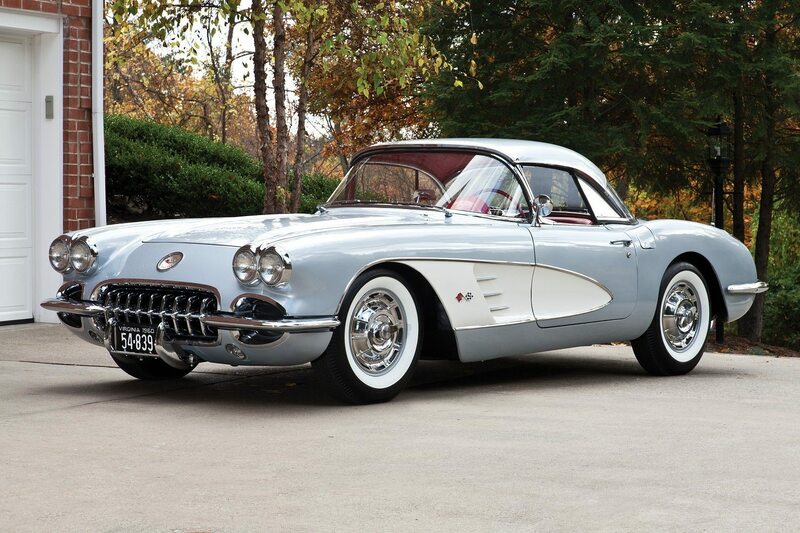 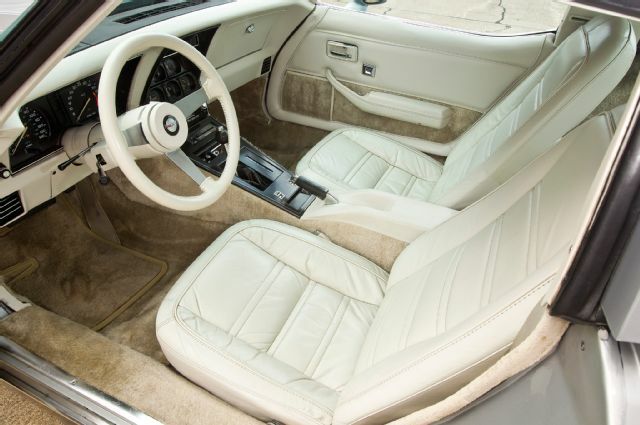 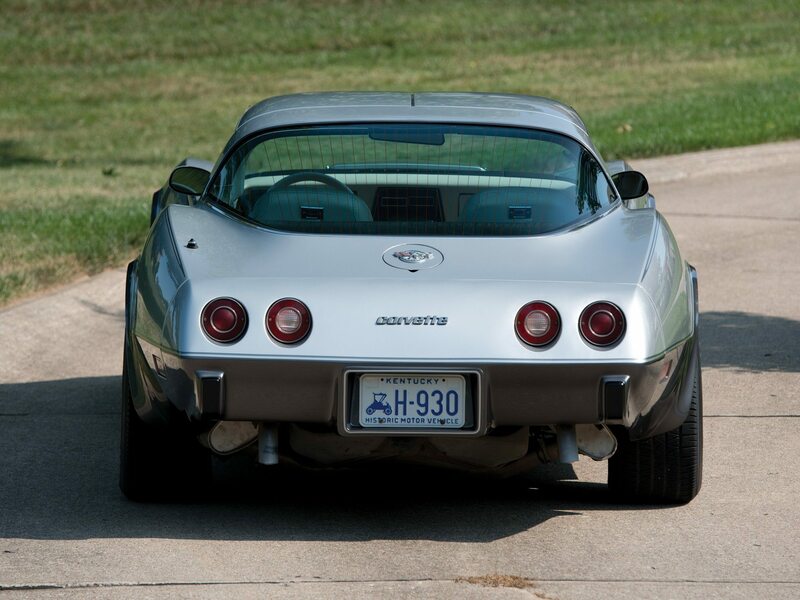 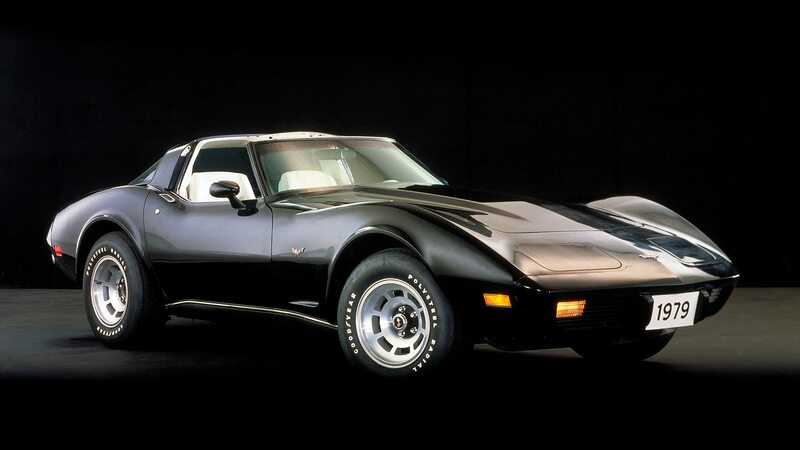 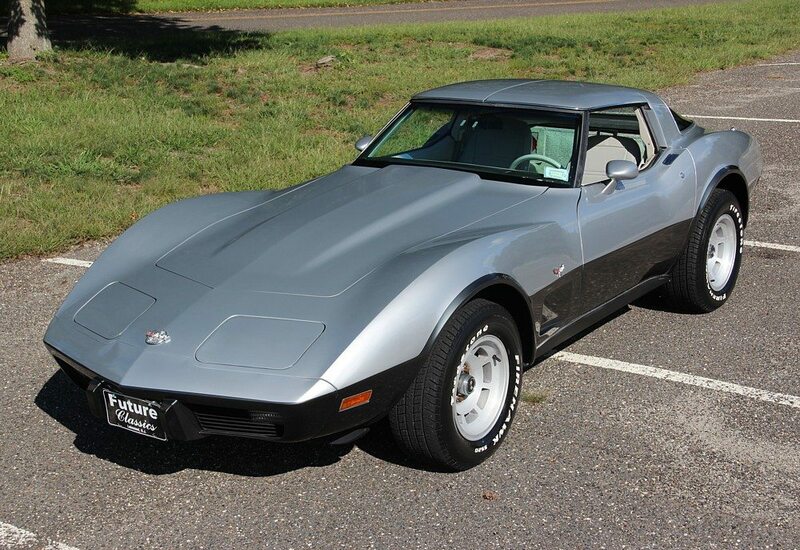 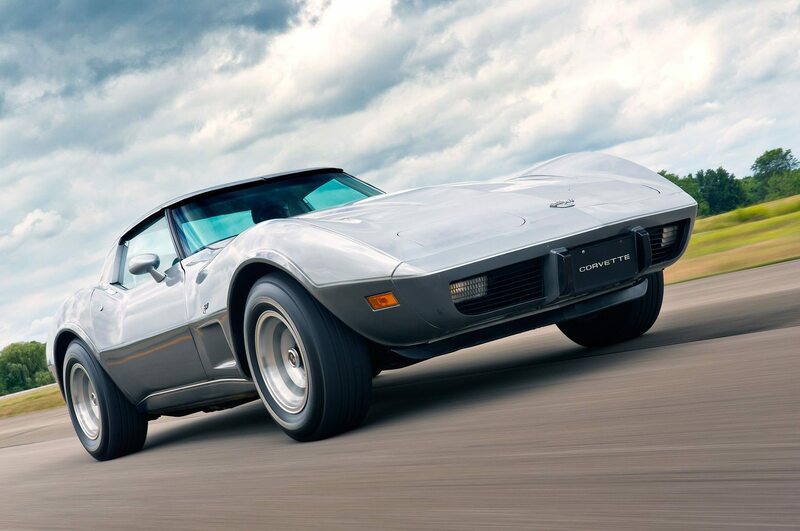 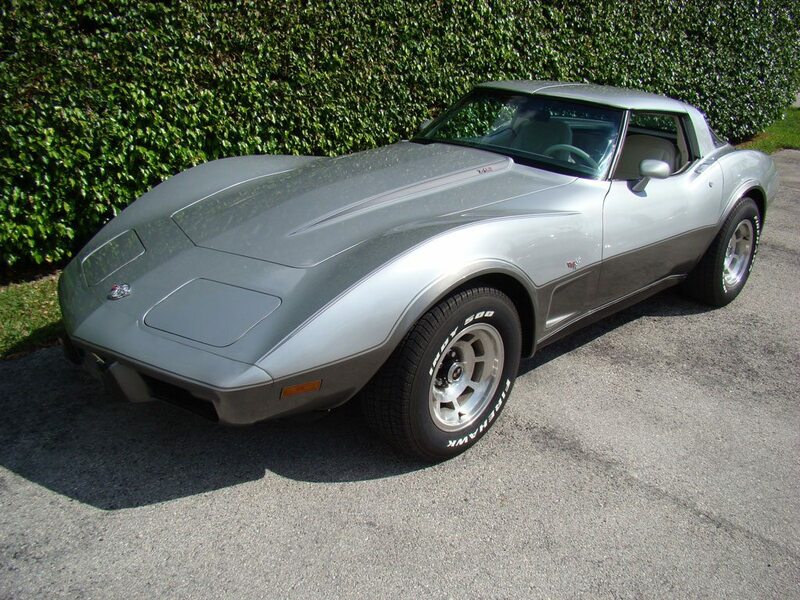 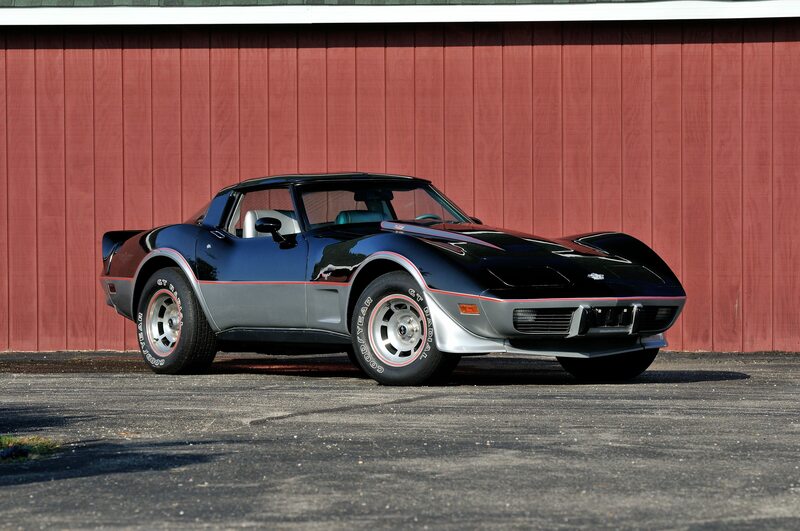 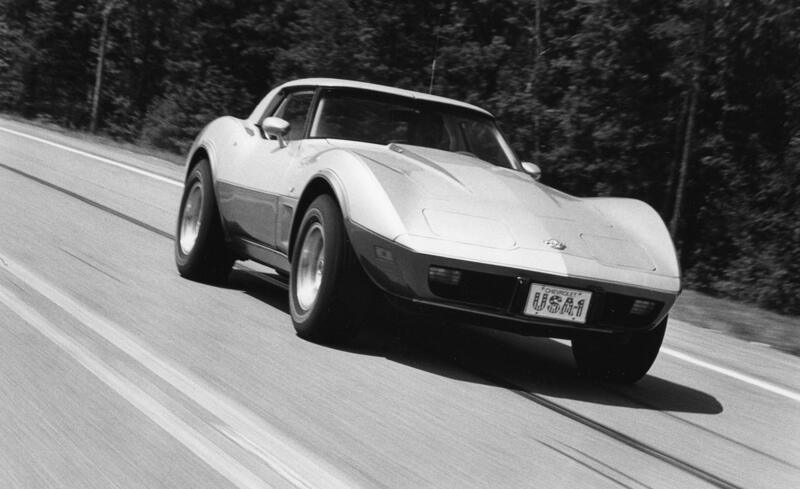 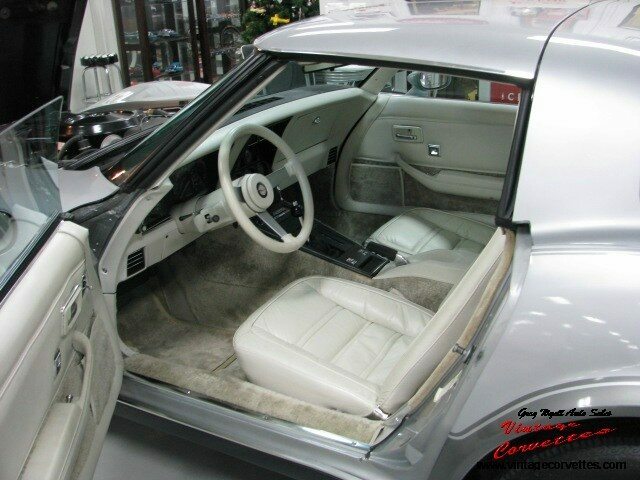 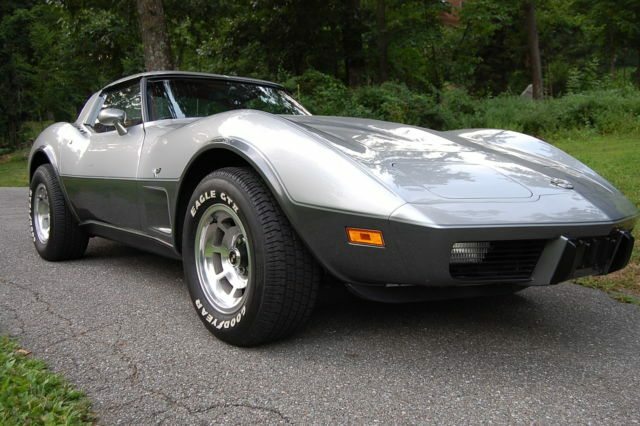 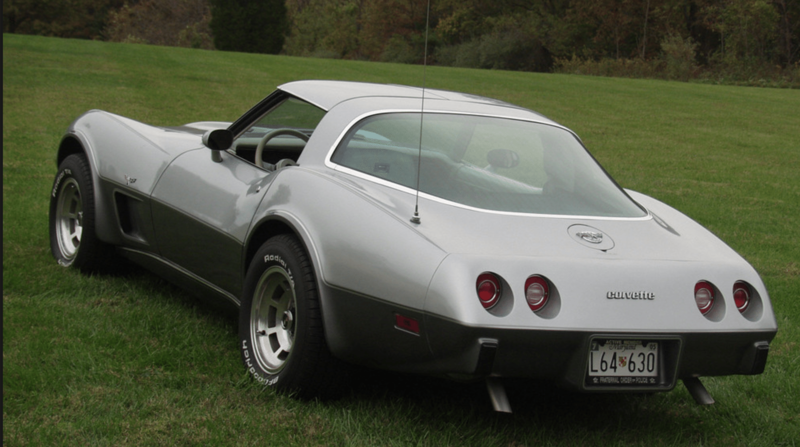 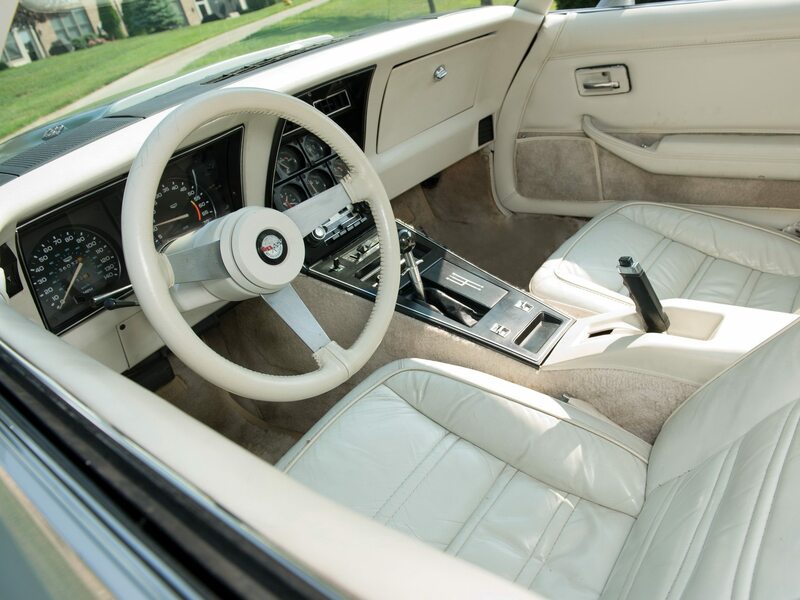 FOR SALE: A 1980 Four-Door Corvette? 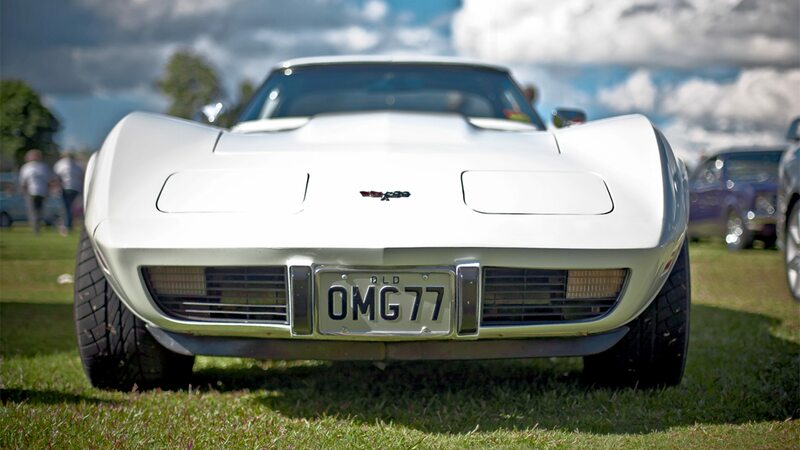 What Happens If You Get into a Car Accident without Coverage? 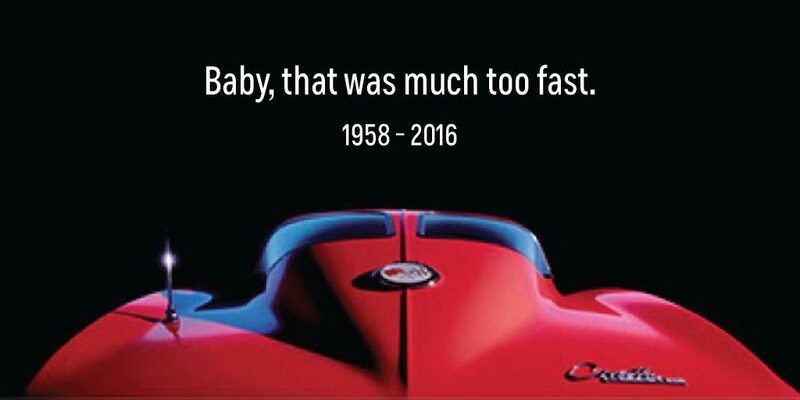 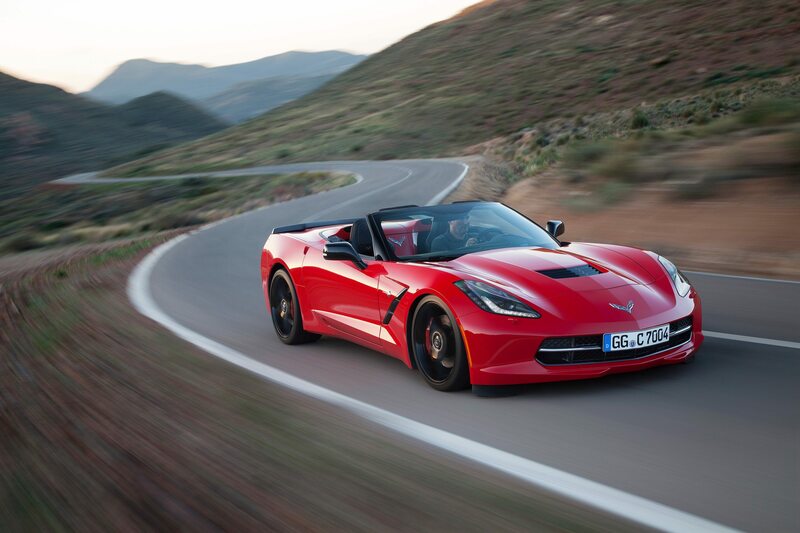 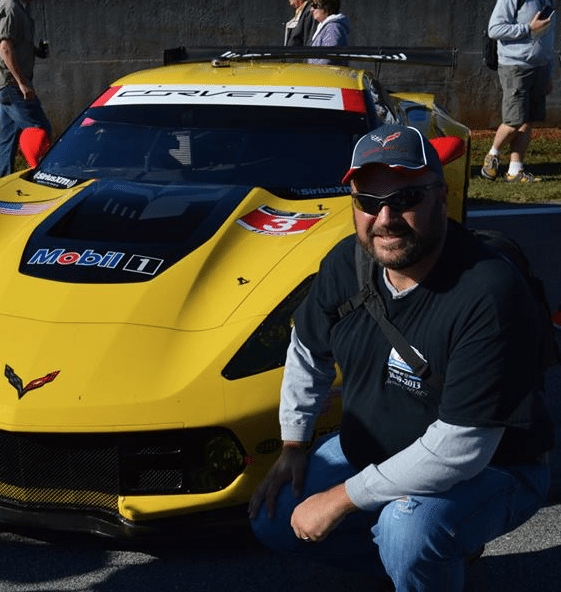 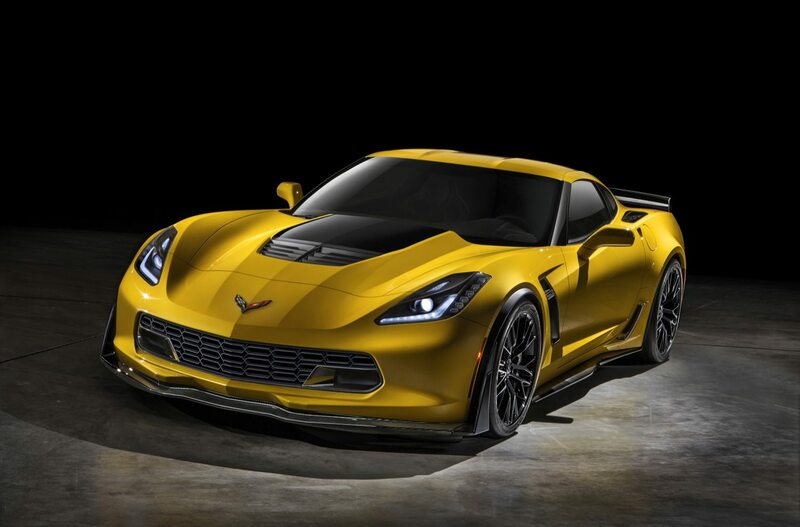 Did a C8 Corvette Crash at the Virginia International Raceway?